I’m not sure what this tower is (chapel bell tower maybe? ), but the castle itself (which I’m not sure I ever found on the rather extensive grounds) has a long history with first mention of it in the 1100’s. I think this makes it the oldest one I’ve come across, knocking Wiks to #2. 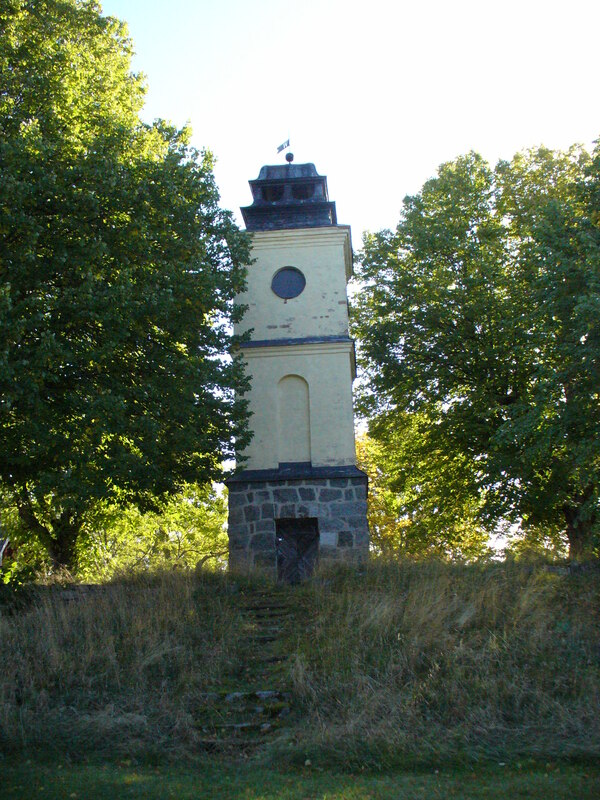 It has changed hands many times, even being owned by the grandmother of one of the kings of Sweden. There are also reports of it being haunted. I found some pictures of it on-line, but just feels like cheating to use them in my blog.